The baseline hydraulic hand evaluation set has all instrument necessary to evaluate strength and range of motion of hand and fingers. The hydraulic system assures convenience, product reliability, measurement accuracy and repeatability. Delivery information: Includes a 200 lbs. 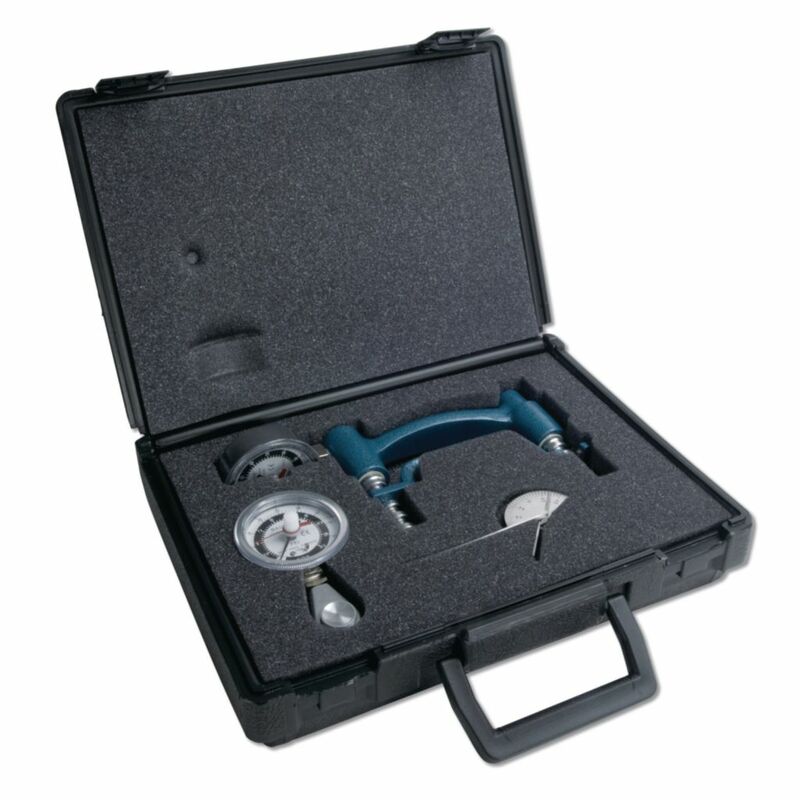 (90 kg) hydraulic hand dynamometer, 50 lbs. 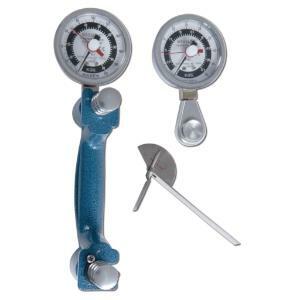 (22.6 kg) hydraulic pinch gauge and stainless steel finger goniometer.